Thinking about the changing trend, we are engaged in offering superior quality Corrugated Export Boxes which are optimum in quality and have enough space to carry any item. These Corrugated Export Boxes are manufacture as per the demand of the clients and the specification given by them. The high quality materials are used in their production process. 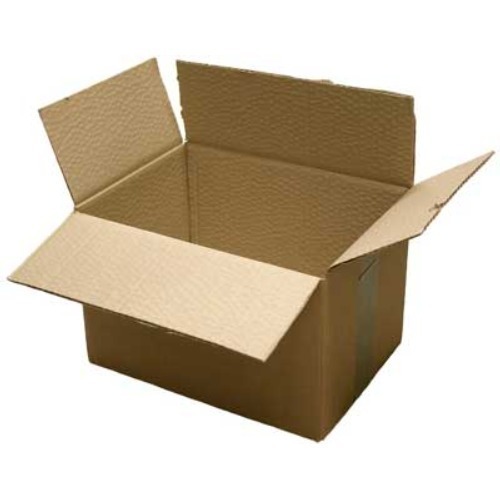 Safety Packaging Industries is the sole proprietorship based company which engages in the manufacturing of Corrugated Boxes, Packaging Cartons, Duplex Board Sheets and Reels etc. We also provide printing services. Our company was established in 2001 at Hyderabad in Telangana, India. We are known for the international quality products which we manufacture as per the expectation and demand of the customers to satisfy them completely. We manufacture them under the supervision of experienced and skilled quality inspectors who know the requirement of the customers and manufacture them as per the international standards and quality norms. Moreover, we are the client centric company and we give complete satisfaction to the clients by providing them best products and services. We keep communicating them to know their like, dislike and need. After that, we produce these goods according to the specification given by them.